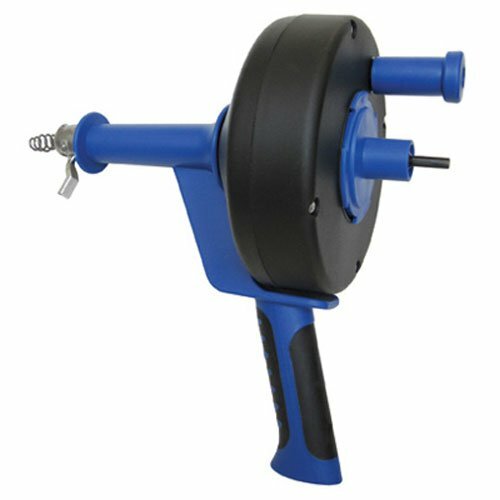 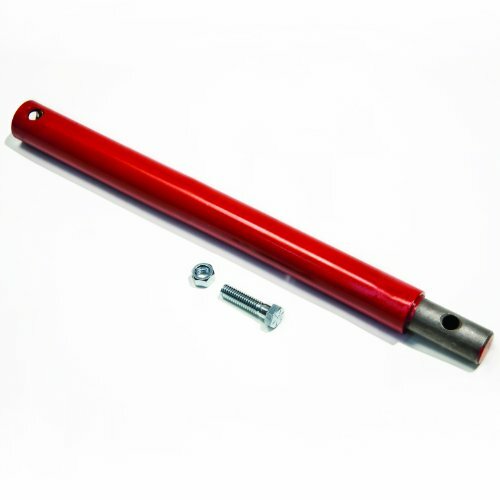 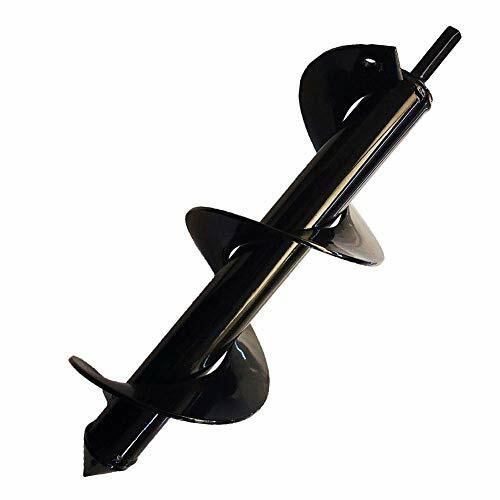 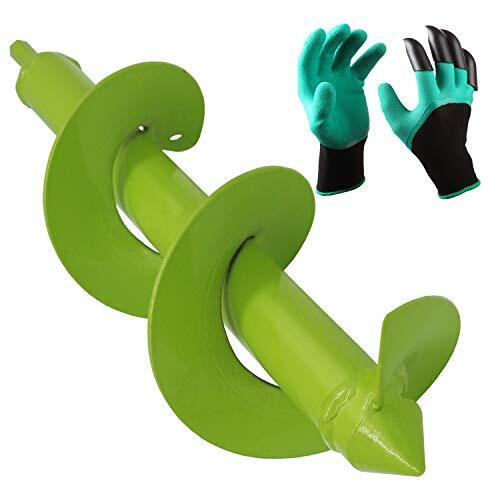 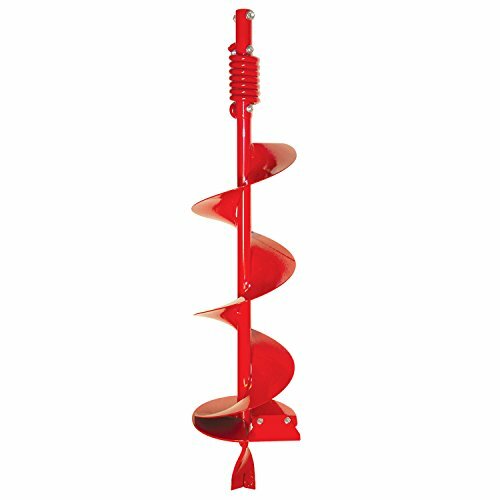 Planting and landscaping can be a guessing game and back-breaking hard work, but the 7Penn Garden Plant Flower Bulb Auger 2" x 24" Inch Rapid Planter - Post or Umbrella Hole Digger for 3/8" Hex Drive Drill makes the process simple. 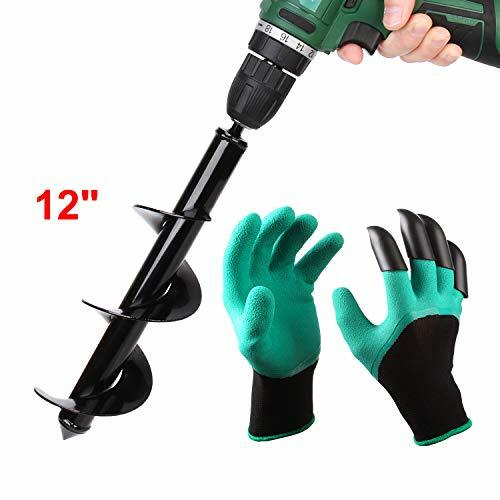 Use a 3/8-inch 18V or greater drill on a slow speed to drill into your landscape and lift the rapid planter out of the created hole. 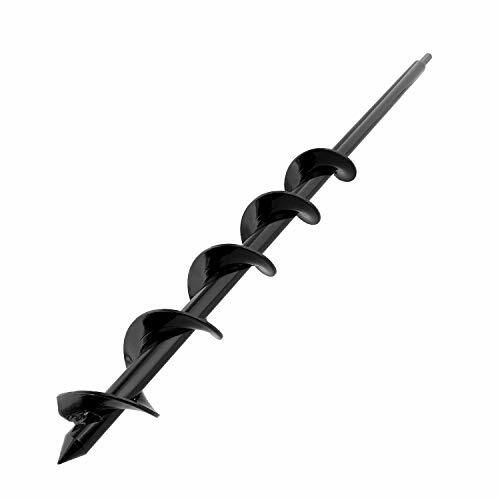 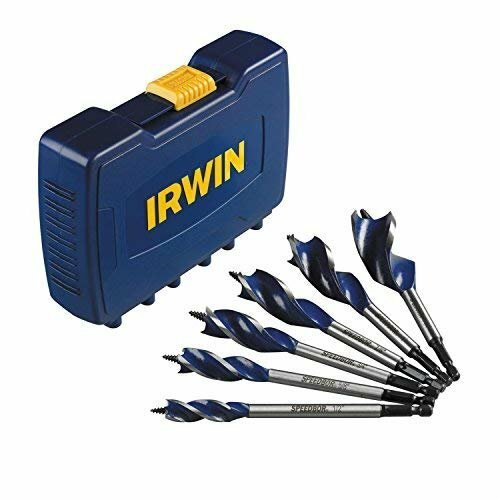 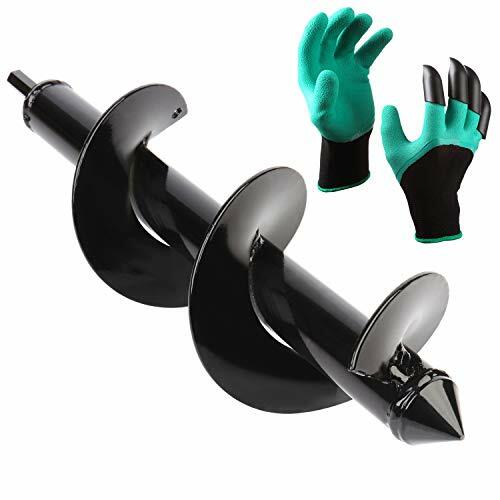 It has a generous length that eliminates constantly bending over while drilling, and this rapid planter will even drill through loose, rocky material so you can plant bulbs and bedding plants anywhere you want. 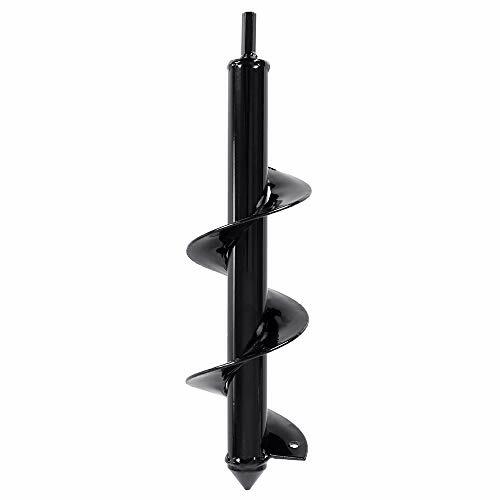 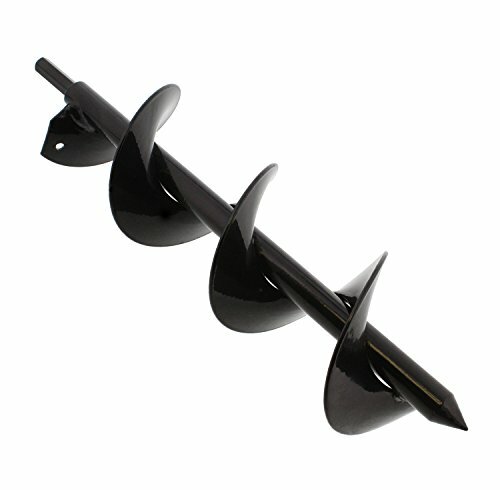 The steel shaft with a glossy black painted finish and non-slip hex drive, 2-inch diameter, and 24-inch length (12-inch flighting) make this planter perfect for planting, tiling, and mixing. 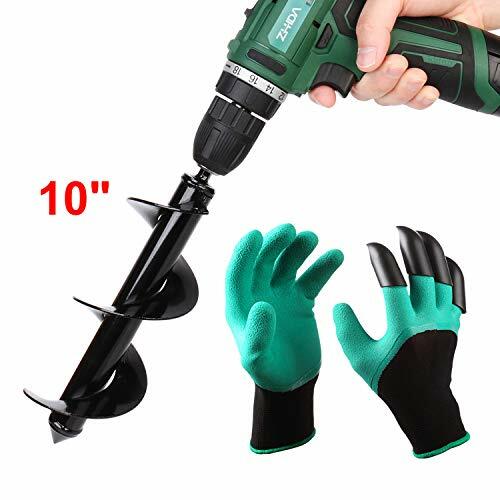 Drill not included. 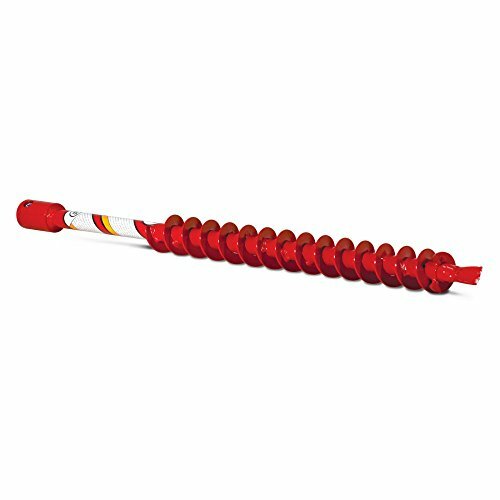 WARNING: This product can expose you to chemicals which is [are] known to the State of California to cause cancer and birth defects or other reproductive harm. 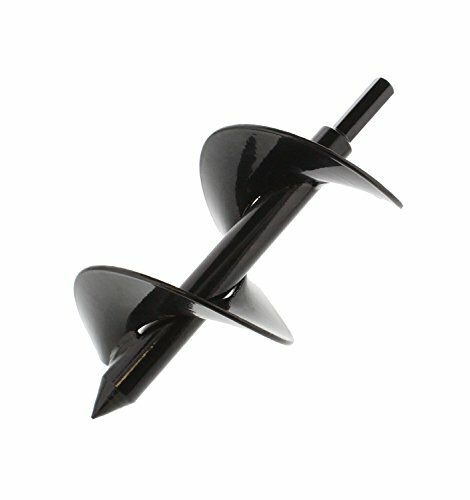 For more information go to www.P65Warnings.ca.gov. 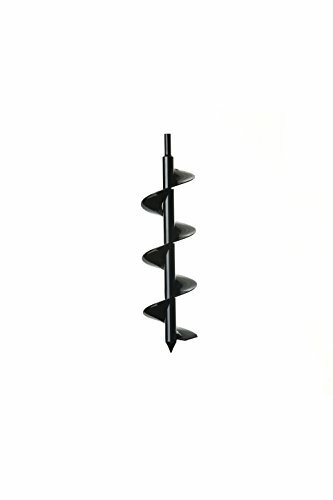 Brand: Cobra | Manufacturer: Cobra Products, Inc.